Tag Archive | "35mm Adapter"
A big thank you to actress Hanna Hedin Hillberg for her excellent work on the film, and to Stylist/Hair & Makeup artist extraordinaire Pauline Noriega for going above and beyond the call of duty (she was also the “behind the scenes” ghost in the movie!) And a special thank you to Alex K. Cheng for finding the perfect location for us to shoot at! 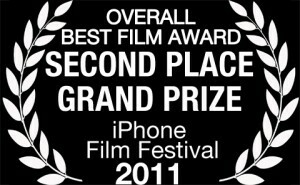 UPDATE: The official announcements have been made and our film took Second Place Grand Prize for Best Film Overall at the first annual 2011 iPhone Film Festival. 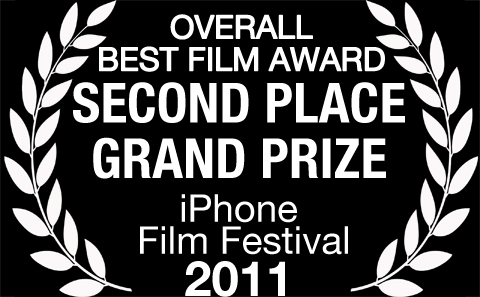 The overall consideration was for Directing, Cinematography, Editing, Story, Technical Difficulty and Creativity. Considering the amount of excellent entries in this film festival and our own very limited resources, we are very pleased with the outcome! A short, experimental film shot and processed on the iPhone 4. Edited with iMovie. And a special thank you to Visnja Zelenika for her continued support. 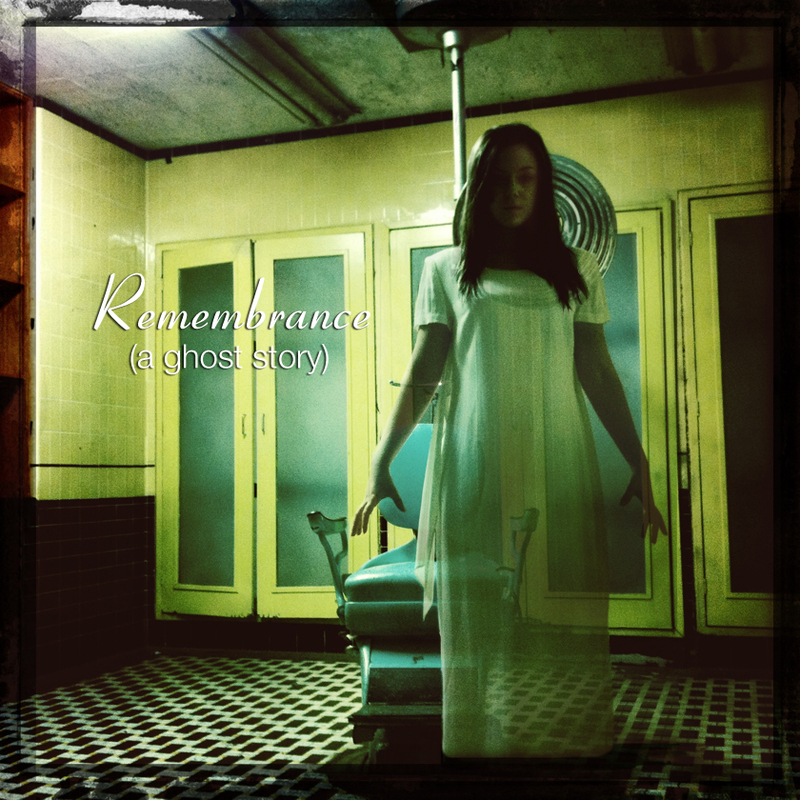 Shot on location at the haunted and abandoned Linda Vista Community Hospital. WERE HARMED IN THE MAKING OF THIS MOTION PICTURE.